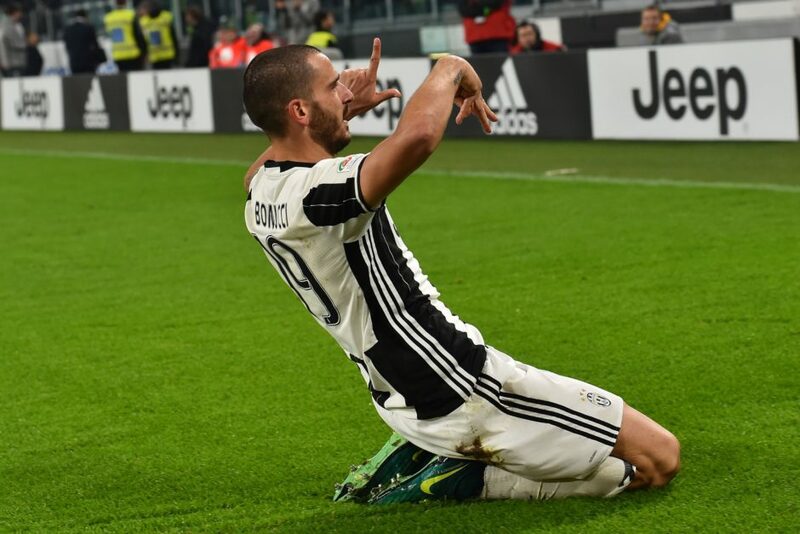 Juventus defender Leonardo Bonucci has thanked the clubs supporters for showing their support and insists there has been no contact with Manchester City. 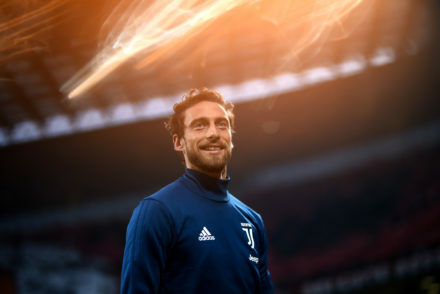 The Juve centre-back gave a lengthy interview to La Domenica Sportiva where he addressed the rumours of him wanting to join Pep Guardiola in England as well as the recent difficult period involving his ill son. “Manchester City said that I had called them to move there? I did not call anybody, they have not called me personally. “I would honestly win all the games 1-0 but at the end of the day, a more beautiful way of playing will come. “Our character will improve, there is time for us to grow, but as long as you win it means that the team is there and the future is bright. “Our goal is to win. Of course, missing [Paulo] Dybala is an important factor, he is one of those who can decide games by himself. He gives us fluidity playing between the lines. “Where do we need reinforcements? These things are not my responsibility, but maybe in the future, I hope to be a coach for many years. “Truthfully, the area where we are a little short is in midfield. 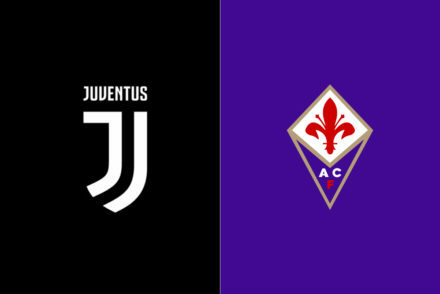 Many players are not at their best, Asamoah is still out, even Sturaro and Lemina are not 100%, plus Marchisio returned from a serious injury. “It’s the only area, but we need to reinforce to provide us with strength in depth, not to change the starting 11. “Perhaps we are paying a little bit for the injuries, the discussion surrounding the midfield is a matter of characteristics, these injuries will lead to always playing the same players who are running on empty. Bonucci went on to discuss the illness that has effected his young son Matteo. “Of course it was a difficult time. I thank the many fans, Juventini or not, for showing me affection and closeness. “Matteo proved to be a fighter, we went under but now we are more relaxed because we are seeing him play and smile. “Now the situation has improved, it’s great and I thank the people who have been close to us. “Matteo has managed to unite fans from across Italy without thinking about the colors that his dad wears. This is the best thing I could win for me as a player, for him and for us as a family. Bonucci was also complimentary to coach Luciano Spalletti who has revived the fortunes of title-rivals Roma. “Are Roma playing better than Juve? I will just have to congratulate Spalletti who is giving great character to the team,” the Viterbo-native told la Domenica Sportiva. “We’ll see in a month, it will certainly be a beautiful game. “Regarding preparation, what we have failed to do is train consistently because we are playing so much. In January and February commitments diminish and we will have time to work, especially in the Christmas break. “There, we will have to recharge our batteries because when March arrives we have so many games. I am sure that by working hard we will succeed.